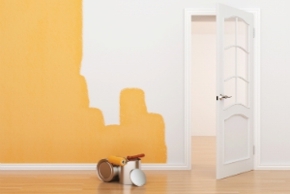 Elite Painters has provided fast and reliable painting services to Riverside, California since 2000. Our service areas include, but are not limited to: City of Industry, Corona, Fontana, Mt. Baldy, Ontario, Rancho Cucamonga, San Dimas, and Upland. At Elite Painters, we have set the standard for quality, affordable painting services in Riverside. We look forward to helping you transform your home or office. Call Elite Painters at (909) 321-2176 for an estimate. Se habla Español. Copyright © 2018 elitepaintingcontractors.com All rights reserved.